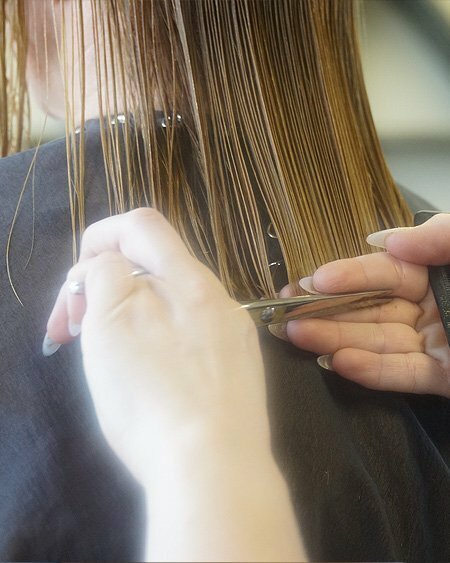 At Haven Hair Salon we are dedicated to putting forth impeccable technique, signature services, and individualized attention. We treat you like you are our only client. Our success relies on your satisfaction. 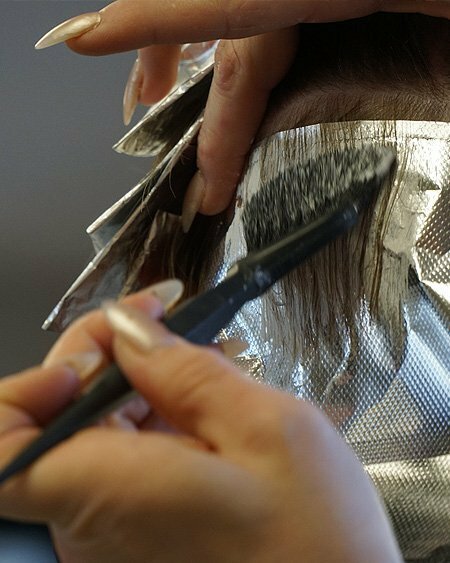 Haven Hair Salon is a full-service salon, but we do hair color and hair cutting best. 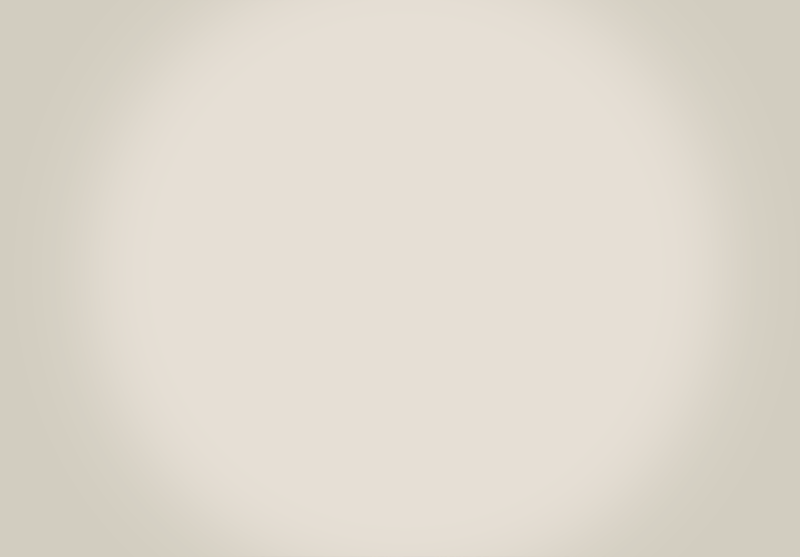 We offer customized color formulations to accentuate your natural features and haircuts that fit your lifestyle. 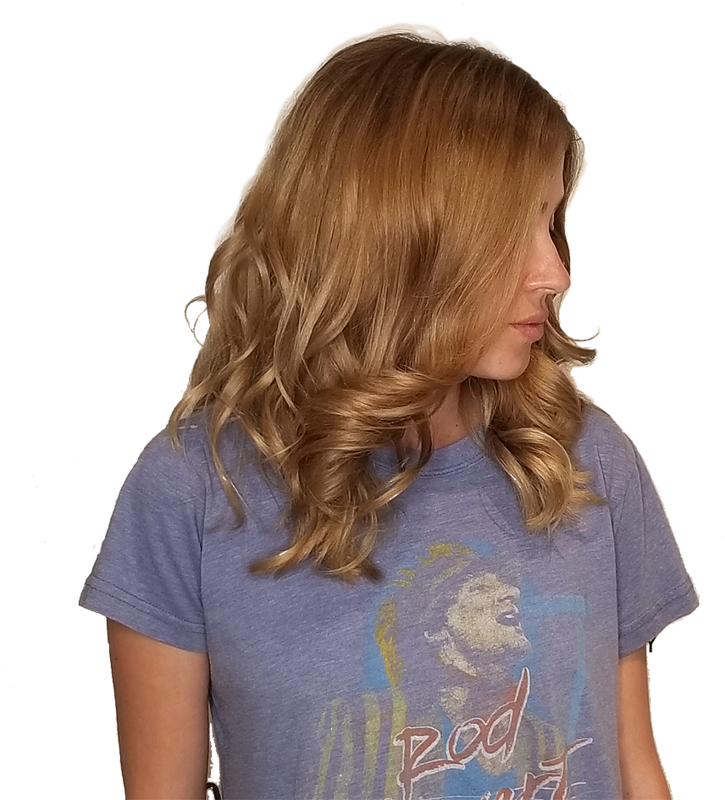 Foil pop, Full & Partial Foil Highlight, Balayage Highlight, All-over color and much more. 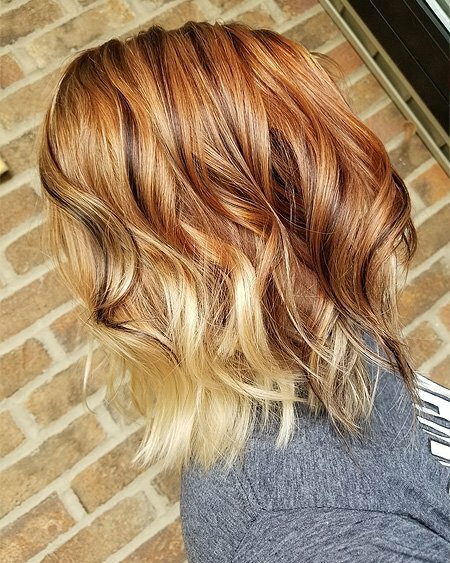 See our full line of color services. Haircut, blow-dry, shampoo, head massage, precision scissor cut and much more. See our full list of Haircut services. Eyebrow, facial, nose, underarm, half leg, bikini line waxing. See our full list of Waxing services. Full makeup appointment includes flawless foundation, beautiful eye makeup, perfect blush, lips, and contouring. 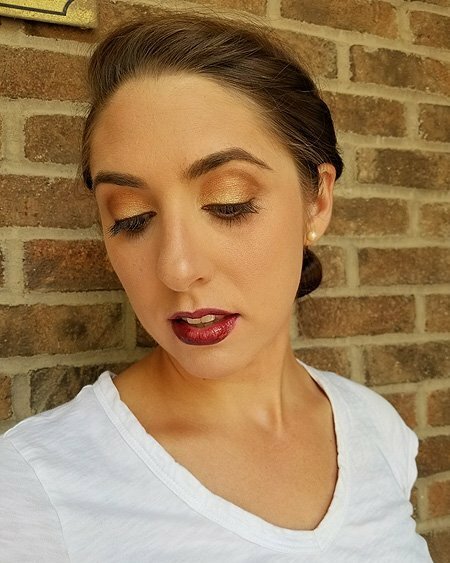 See our full list of Makeup services. Manicure, MANicure, Deluxe Manicure, Pedicure and more. 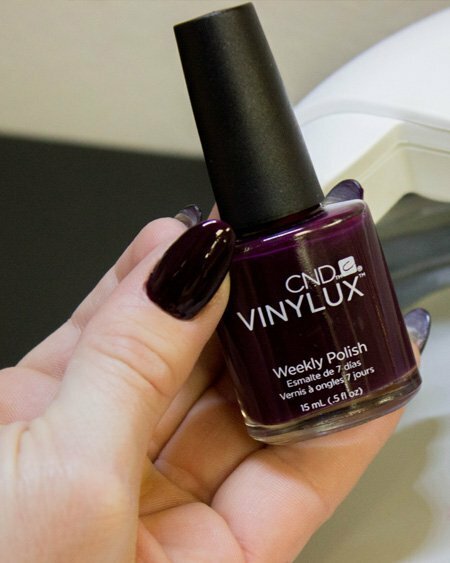 See our full line of nail services. Let us create an elegant upstyle for your special event. The styling options are endless with options such as all up or half up. See our full list of Styling services. 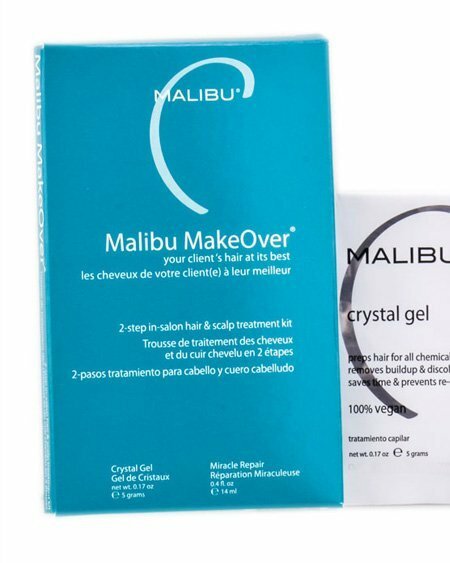 Malibu Makeover, Wellness Hair Remedies, b3 Brazilian Bond Builder, b3 Demi Permanent Conditioner and more. See our full list of Treatment services. Brazilian Blowout, Split end correction, Perm and much more. See our full list of Texture services. Kristi is a sweetheart and did a great job helping me pick a hair style. She did an awesome job and even gave me free wine…can’t beat that! She did a great job on my son’s hair and a spectacular job on my cut and highlights. I got lots of compliments! Kristi was greater and I love my haircut! Quick appointment availability, listened to my requests, great cut, and color! Kristi did a great job on my hair. She was pleasant and easy to talk to. Kristi is great to work with! 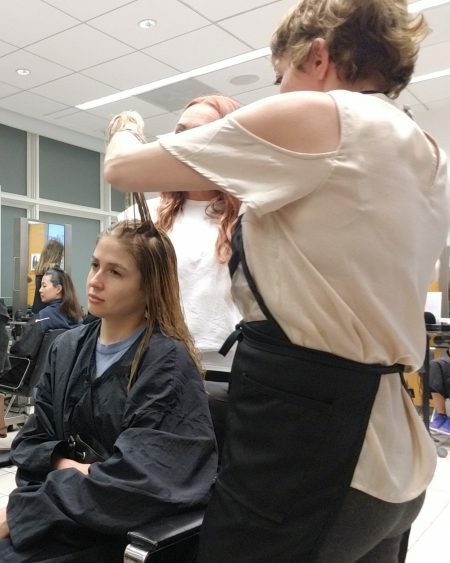 My teenage son and I have been using her exclusively for haircuts for many months now (and me for color services) and have been more than pleased. She has been a real find for us! Newly changed ownership. The owner is very sweet, offered helpful suggestions for an easy, no hassle hairstyle. She interacted professionally with other clients and was open to constructive criticism. We had a great experience at Haven!